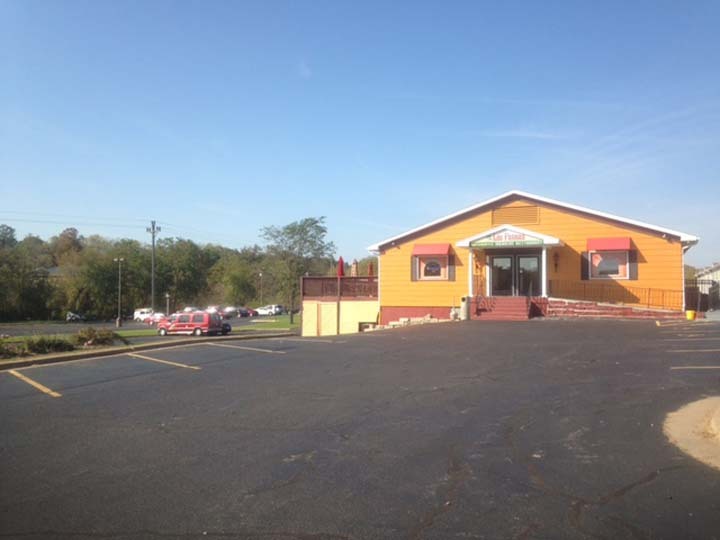 Las Palmas Authentic Mexican Restaurant, in Platteville, WI, is a premier Mexican restaurant serving the area. 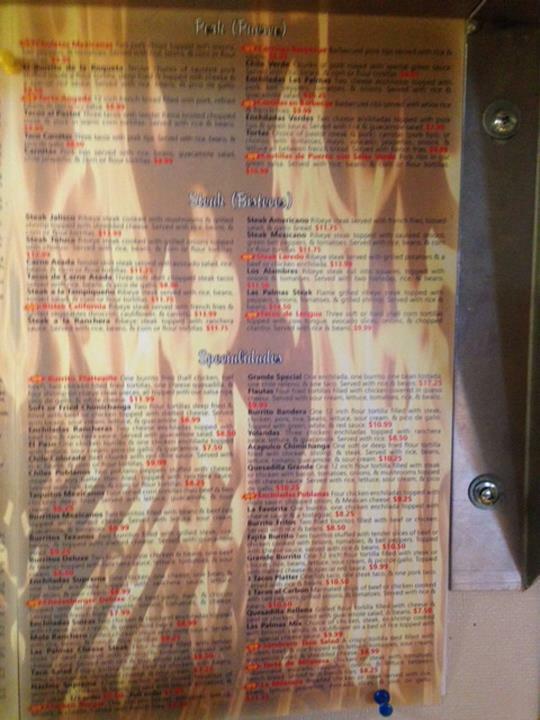 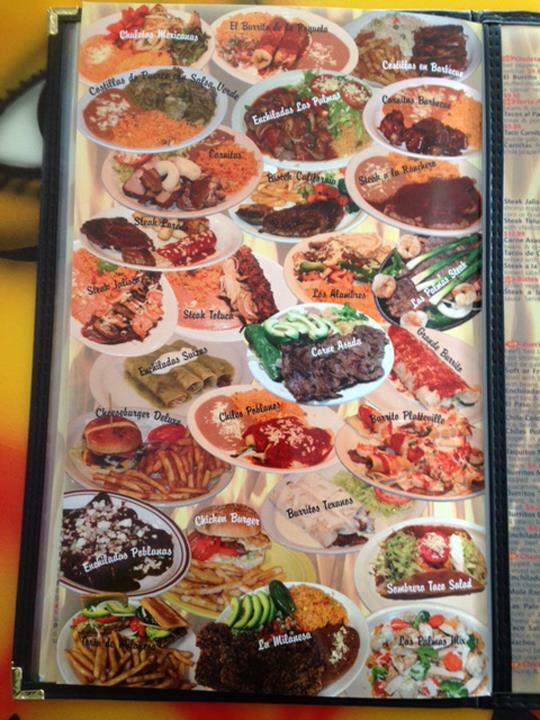 We have lunch and dinner, a bar and lounge area, and specialize in burritos, enchiladas, and margaritas. 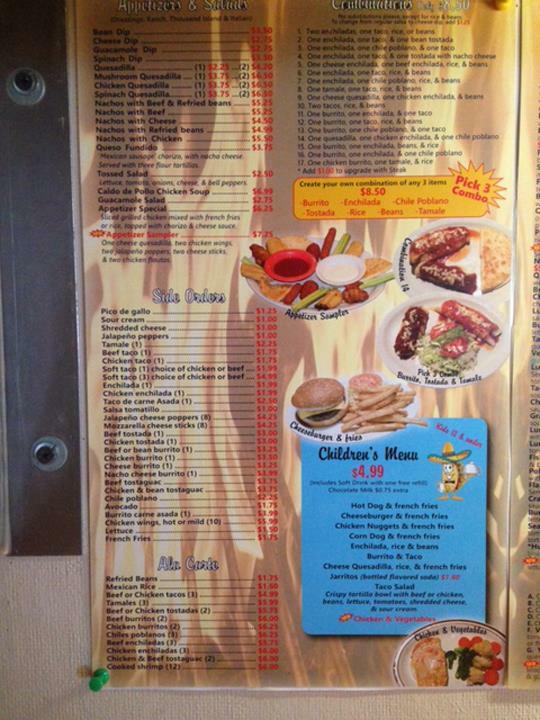 We offer dine-in and carryout for what ever is convenient for you. 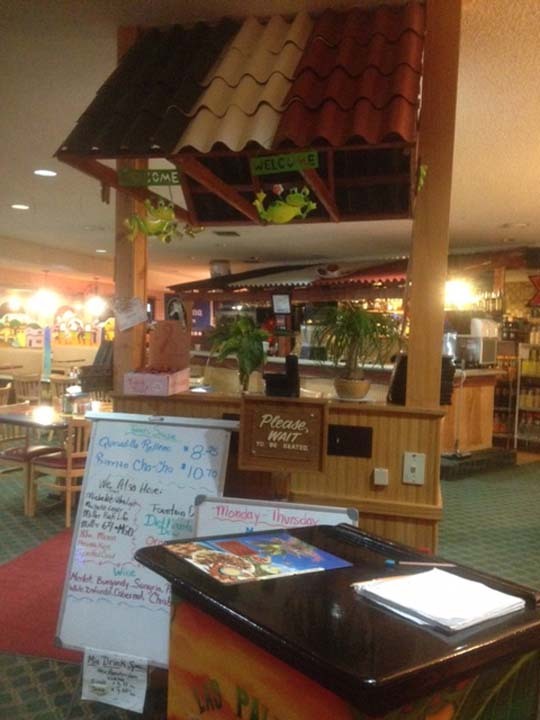 Head over to Las Palmas Authentic Mexican Restaurant, in Platteville for dinner tonight! 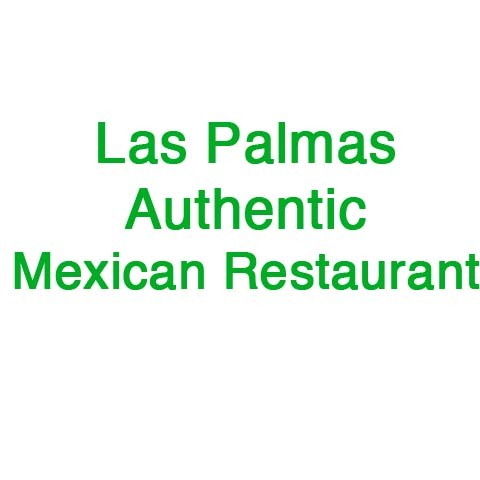 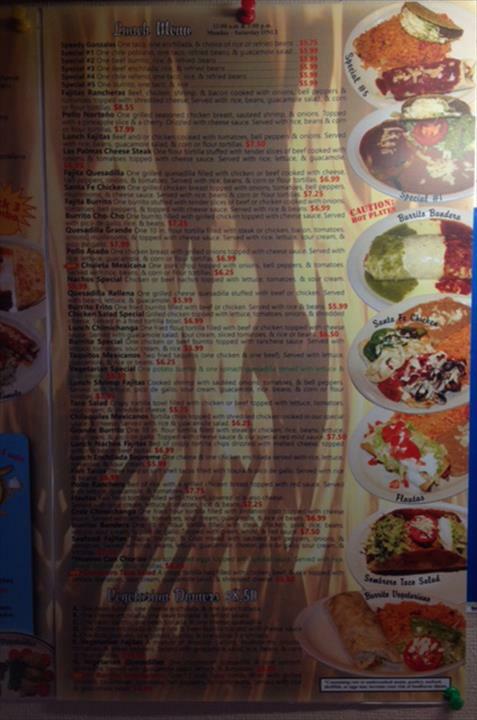 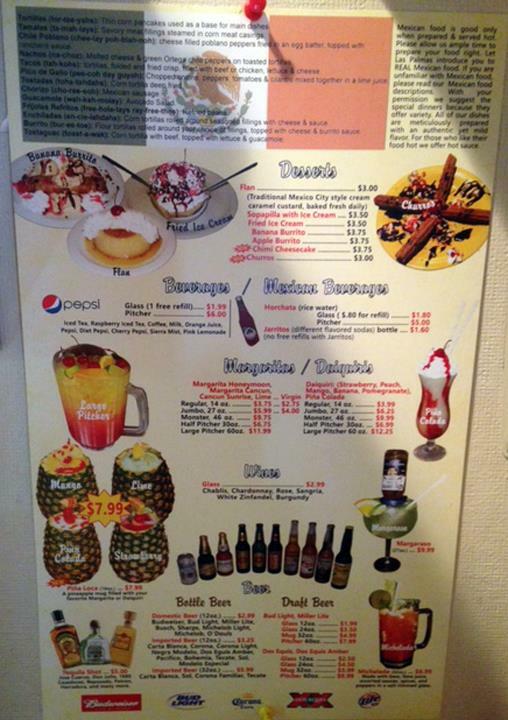 Las Palmas Authentic Mexican Restaurant is proud to serve our local area which includes Platteville. 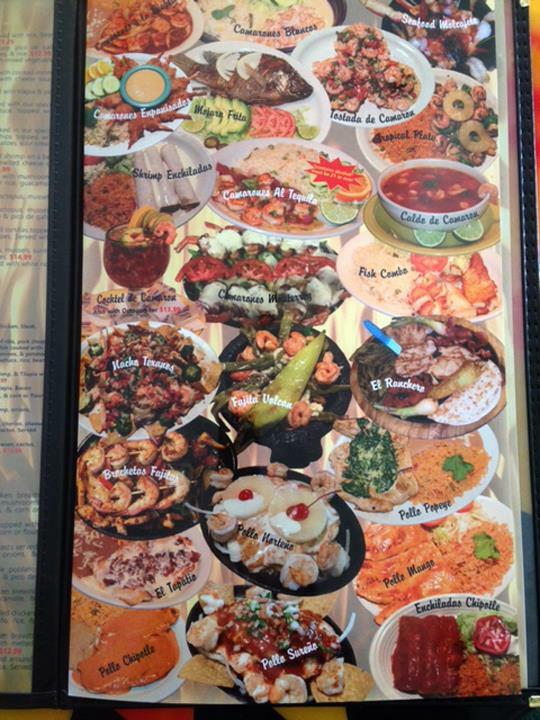 We specialize in Burritos, Enchiladas, Tacos, and Margaritas.